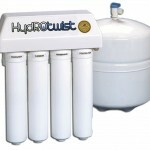 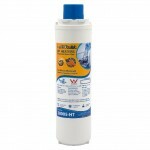 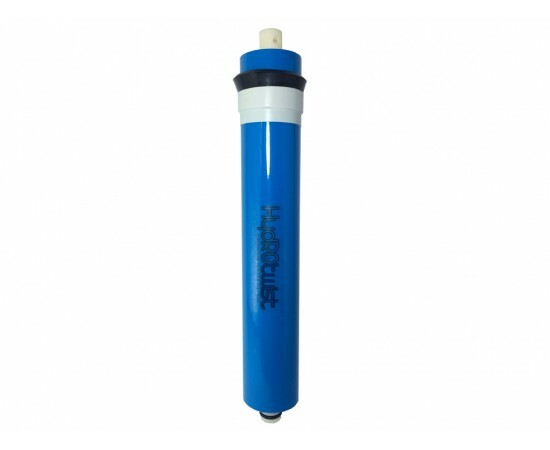 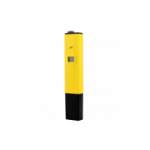 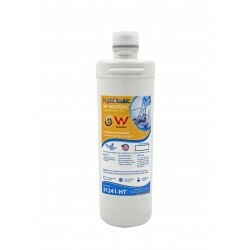 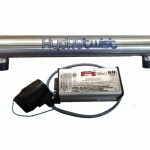 The HydROtwist 75GPD HT30-1812-75 is a 75 gallon per day drinking water reverse osmosis membrane element. 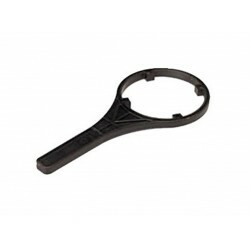 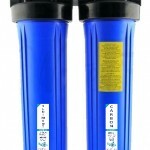 Single, Twin, Reverse Osmosis, Countertop and Under Sink Water Filter Housing wrench for replacing cartridges. 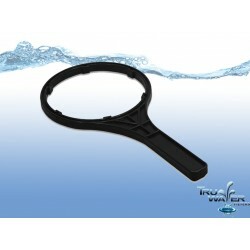 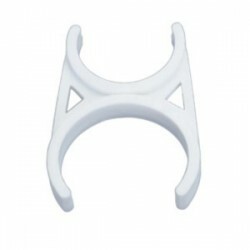 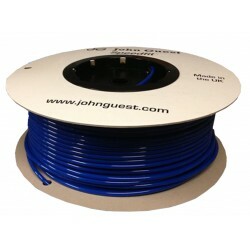 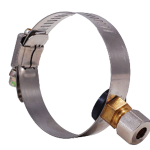 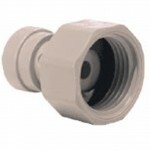 Perfect when your struggling to replace..
Membrane to Inline Bracket Clip 2.5" x 2"
This Clip is suitable for mounting inline filters to membrane housings. 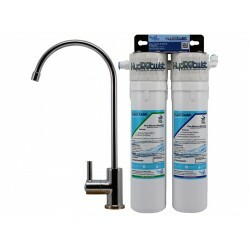 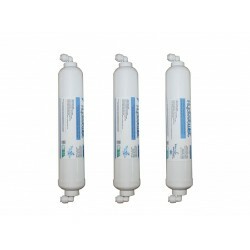 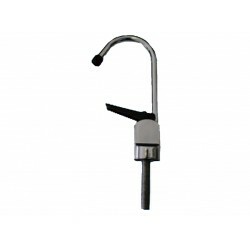 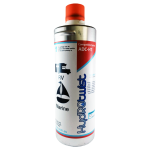 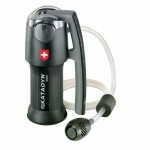 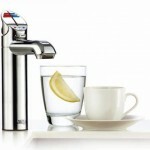 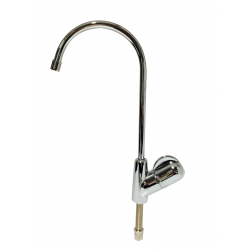 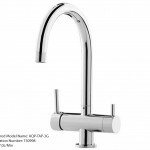 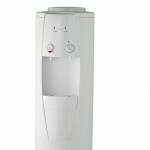 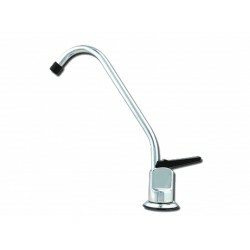 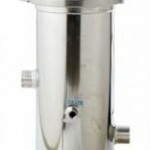 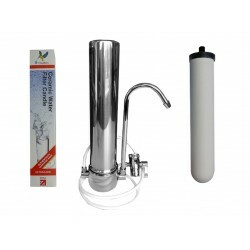 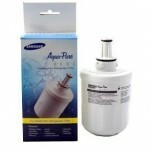 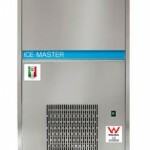 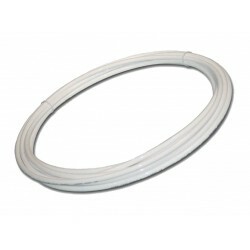 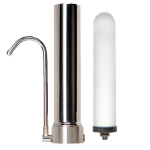 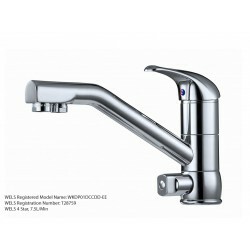 Suitable for Reverse osmosis systems, Countertop Systems and Under Sink water ..